2015 Ford Transit Connect For Sale in Vernon, Kelowna, Okanagan, BC. 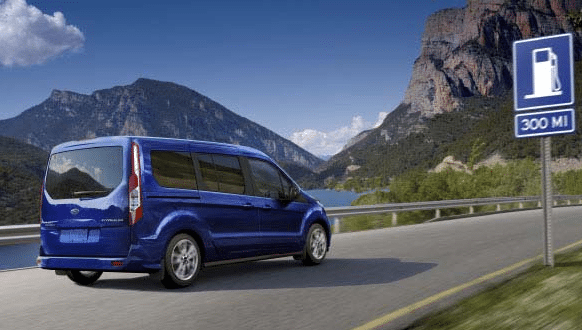 Improve the efficiency of your business with the 2015 Ford Transit Connect. This vehicle offers excellent cargo space, impressive fuel economy and superb durability to carry you through the work day. Choose either a swing-out rear door, single or dual sliding side doors or liftgate with seating for up to seven on the wagon. Multiple trim levels ensure the right fit for the job: XL Van, XLT Van, XL Wagon, XLT Wagon and Titanium Wagon. 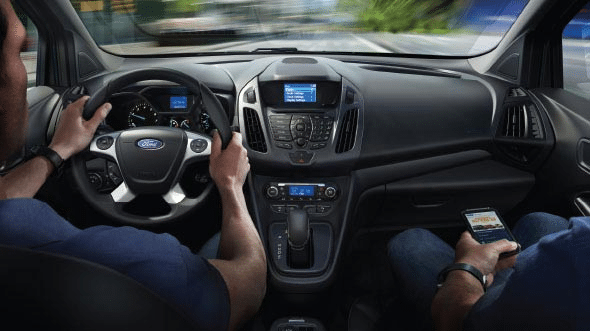 Experience enhanced function with the 2015 Ford Transit Connect. See where you are going with the high-mounted recessed headlamps while the rear-door options enable easier loading and unloading. Large bodyside mouldings and recessed taillamps are standard on all trim levels while each trim level has its own special features. Add your company logo and select the best colour from the ten options available to represent your business. Customization is the key to the interior of the 2015 Ford Transit Connect with numerous management packages and modifiers while an available rear view camera and forward and reverse sensing systems enable fast and safe parking. Select the Titanium Wagon for the best this model has to offer with its heated adjustable driver's seat, dual-zone climate control and leather-trimmed steering wheel. Available SYNC® provides hands-free control to keep your focus on the road. 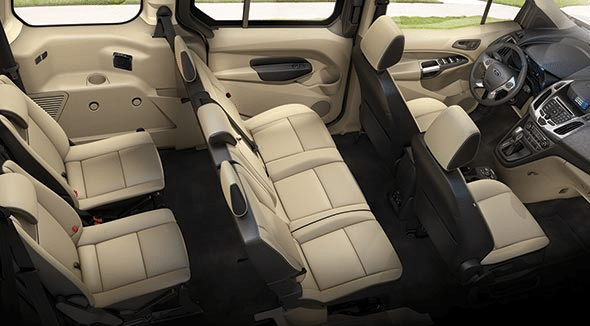 Two engine choices give you just what you need in the 2015 Ford Transit Connect. Choose the EcoBoost® engine for optimal fuel economy or the Duratec® engine for enhanced power. Both are paired with a six-speed SelectShift® automatic transmission for smooth handling whether you are driving empty or carrying a load. Impressive towing capability adds to the versatility of the 2015 Ford Transit Connect. The 2015 Ford Transit Connect is designed for impressive towing and power. Enjoy optimal safety no matter where the job takes you in the 2015 Ford Transit Connect. Feel secure driving the 2015 Ford Transit Connect, backed by a solid Ford warranty. Select the 2015 Ford Transit Connect to improve your business' efficiency and service. Reliability and capability are the trademarks of this vehicle, allowing you to get more done in less time. Impressive fuel economy is combined with outstanding performance whether your job is carrying passengers or hauling cargo. Visit your local Okanagan Ford Dealer – Watkin Motors Ford to find the right vehicle for your business. 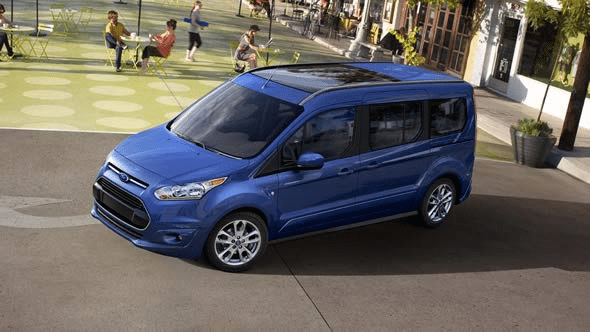 Check out the 2015 Ford Transit Connect and customize it for your needs. Watkin Motors Ford can help you improve the return on investment with a vehicle that is designed just for you. Watkin Motors Ford… Serving the Okanagan for life!